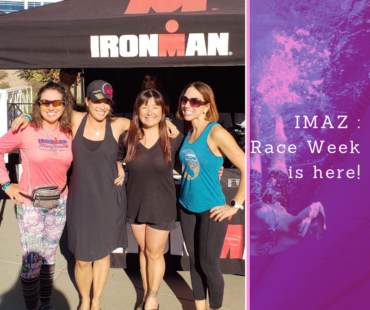 IMAZ Training: Race Week is Here! Spoiler alert: I’m not a doctor, nutritionist, dietitian, or personal trainer. Please consult your physician or other health care professional before starting my or any other fitness or nutrition programs to determine if they are right for your needs. Do not start a fitness and/or nutrition program if your physician or health care provider advises against it. And in the spirit of full disclosure, I am an Amazon affiliate, Thrive Market Affiliate, and Protective Diet affiliate but i would *NEVER* share anything with you that i didn’t use and love myself! Use my links or go there on your own- i just want you finding the good stuff! Full disclaimer here.